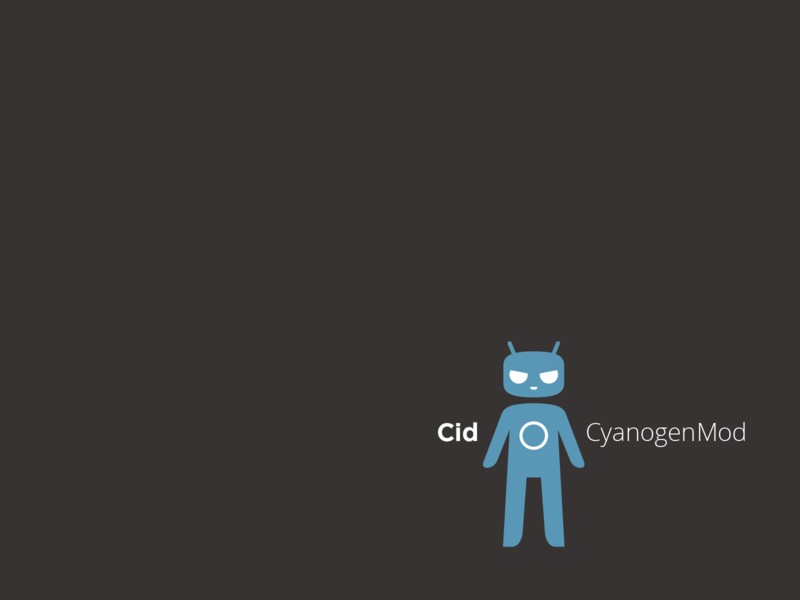 Today, the newest official builds of CyanogenMod are now up on their servers for flashing. These 10.1 M2 builds run the latest Android 4.2.2 code, bringing the newest Android goodies from Google and tons of custom features, much like you would expect from Team Douche. Noteworthy devices able to flash these newest builds are the Galaxy S3, Galaxy Nexus (yes, toro is there), Nexus 4, OG Note, Nexus 10, and a ton more. For the full list of supported devices and links to download, check it out here.